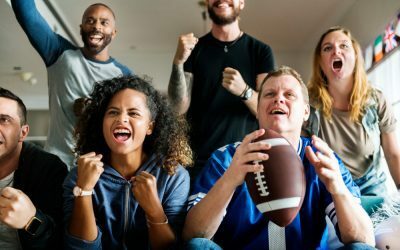 Football fans around the nation are gearing up for the Big Game this Sunday, waiting to see who will emerge victorious in the match between the Los Angeles Rams and the New England Patriots. But in the midst of all the pregame planning, it’s important not to lose sight of keeping your diabetes in control on game day and during the surrounding festivities. 1. Pitch in. 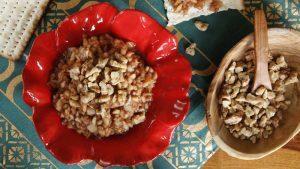 Bring a healthy dish to the tailgate that you know you will enjoy. That way, you are guaranteed to have one diabetes-friendly dish for the game! 3. Don’t get too caught up in the game. I know how riveting [the game] can be, but it is important to remember to have healthy snacks throughout the day (think: commercial breaks!) to keep your blood sugar at an appropriate level, especially if you have Type 2 diabetes. 4. Share your knowledge. When family and friends are gathered together, take the opportunity to share your knowledge about diabetes management, particularly with family members that may have the disease themselves. I encourage my loved ones to visit www.BloodSugarBasics.com for valuable resources on diabetes.